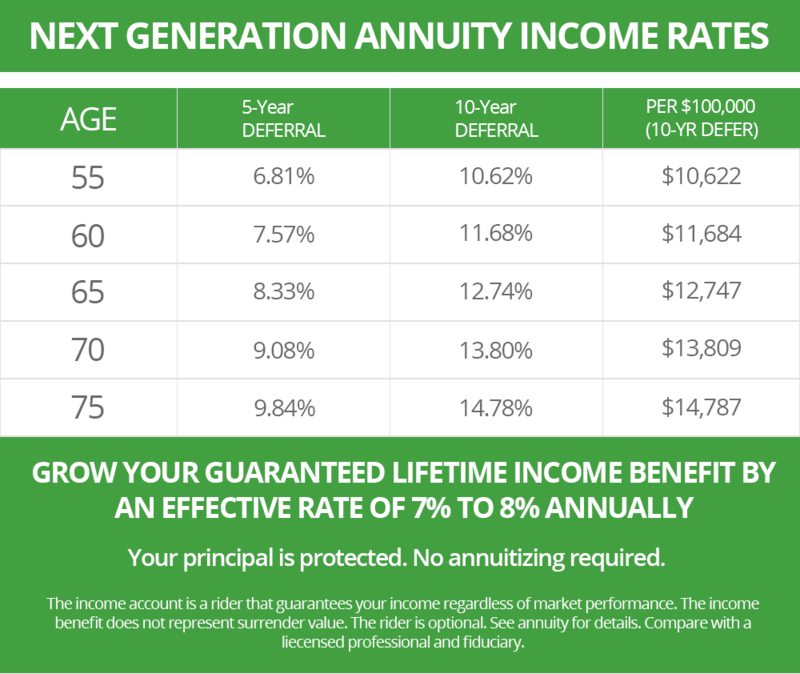 MyAnnuityGuy.com is a privately owned website published by IQ Wealth Management, an accredited member of the Better Business Bureau with an A+ rating. Owner and founder Steve Jurich is a Kiplinger contributor, an Accredited Investment Fiduciary®, and a Certified Annuity Specialist® who has been counseling retirees since 1994. 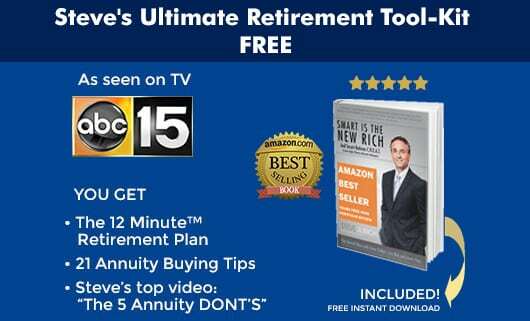 Mr. Jurich is a popular radio host and author of the Amazon Best Selling retirement book “Smart is the New Rich.” Steve is considered a leading authority on all forms of annuities, including immediate annuities and fixed index annuities (often referred to as “hybrid” or “new generation”). Honesty: No over-the-top sale pitches … just the facts. Period. 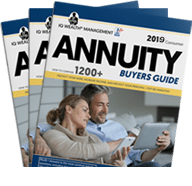 Mr. Jurich uses a unique process to monitor over 1,200 annuities, giving his clients a critical advantage not found with most agents. Because there can be as much as a 20% difference in payouts among the top carriers, clients may realize a difference of thousands of dollars of income annually — potentially hundreds of thousands over time. As a leader in the field, the company keeps watch on emerging industry trends, and maintains an educational library from trusted sources such as The Wharton School of Business, MIT, Mass Mutual, and Ernst and Young. More important, the company maintains relationships with the nation’s leading insurers and will only work with respected insurance companies that have achieved more than 100 years of financial strength and stability. As the editor-in-chief of MyAnnuityGuy.com, and host of MASTERING MONEY on Money Radio, Mr. Jurich also generously — and openly — educates his followers on the types of annuity options available; the pros and cons of each; and how to ensure that his clients are choosing the right annuity for their age, risk tolerance and planning goals. Steve's comments have been seen in Forbes, Fortune, Bloomberg, Kiplinger, and TheStreet.com. Maximizing Your Income, Minimizing Your Risk and Fees: We call it doing our job. Step 1: You’ll talk. We’ll listen. In addition to learning more about your priorities, we’ll also ask you to share your personal, financial and lifestyle goals, as well as your biggest concerns about your retirement income. Step 3: We’ll create an annuity strategy that is adapted to your specific needs. Our objective is to provide you with the highest returns possible, while reducing your risk and costs. You’ve got an important decision to make. So, please get to know us. Put our ideas to work … and see if we’re not everything we promise to be. It will be one of the best financial decisions you’ve ever made. Our many clients include teachers, engineers, business owners, health care professionals, managers, attorneys, accountants, technicians, pilots and more. 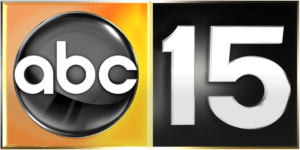 We have helped employees of companies like Boeing, Honeywell, Intel, Banner Health and government employees of the city of Phoenix, Maricopa County, numerous school systems and the state of Arizona. If you’re ready to make the move from “just curious” to finding out how other professionals in your position are transforming their financial lives — from “hope so” to “know-so,” come and chat with us. When you’re ready for the next step, we’re here for you. We’ll be happy to answer all of your questions and help you schedule your free no-obligation, no-cost personal consultation. Call (480) 902-3333, or click HERE to schedule.